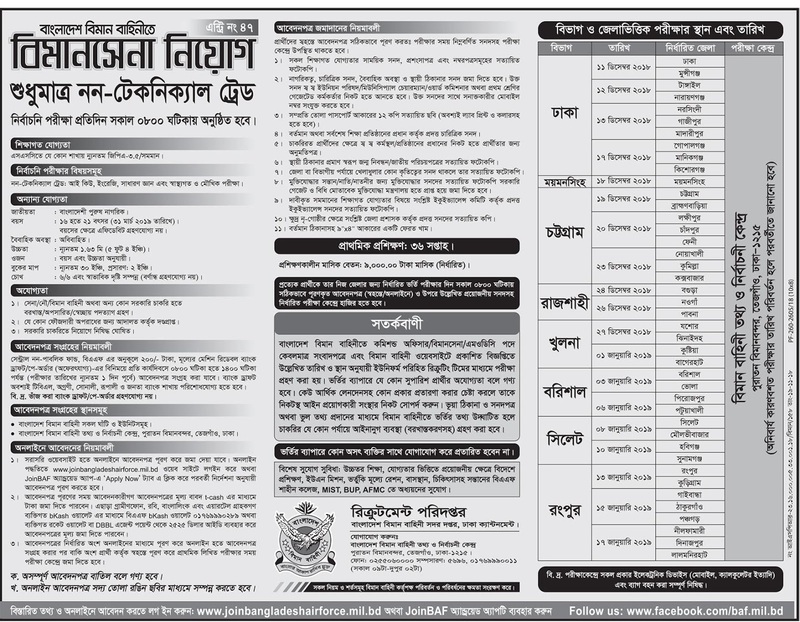 Bangladesh Air Force Airman (Non-Technical) Recruitment Circular 2018 has been published on 17/08/2018 at The Daily Kalerhontho, https://www.baf.mil.bd/ and http://www.joinbangladeshairforce.mil.bd/. 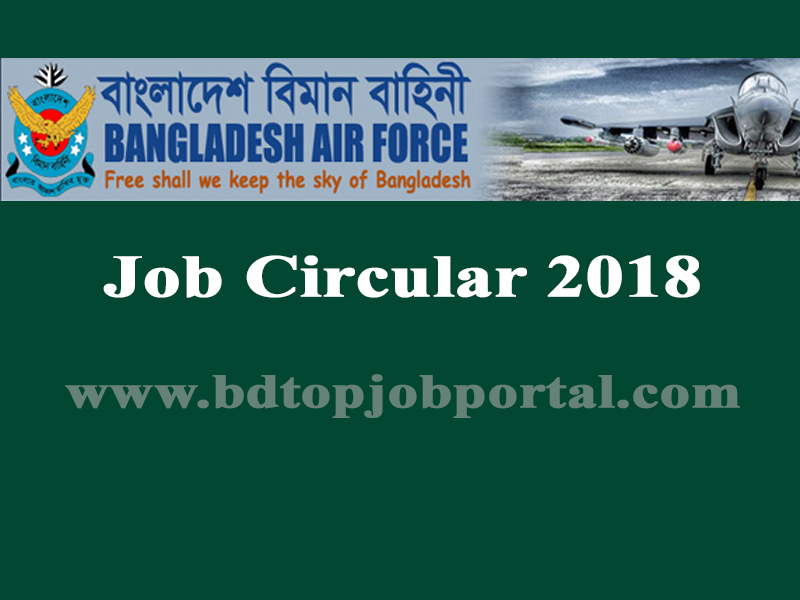 Bangladesh Air Force Airman Recruitment will be the beginning date of 03 September, 2018 to 06 December, 2018. 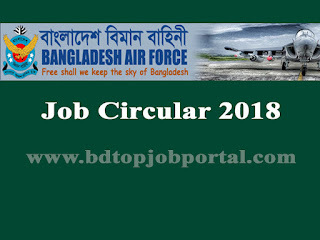 Bangladesh Air Force Airman (Non-Technical) Recruitment Circular 2018,bd jobs today, new government job circular, today bd job circular, new job circular bd, bdjobstoday ngo, today govt job bd, bd new job circular, new bd job circular, today government job circular, all job site in bd, new govt job bd, bd job today govt, bd jobs govt today.